How do you say hello in Arabic? Explore the pages of this Arabic English picture dictionary to learn new words and phrases. 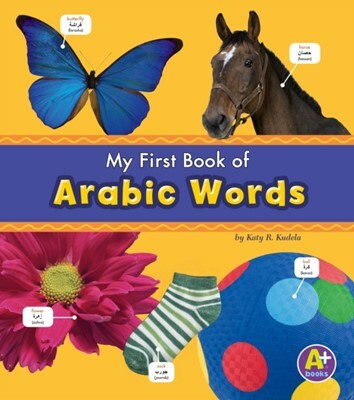 Colorful photographs and simple labels make learning Arabic easy.